When the formalities are out of the way it’s time to get the party started. With over 20 years of experience, Griffin Events is the brand you can trust for a professional, reliable and fun experience. Griffin Events does what it takes to make your event a night to remember! 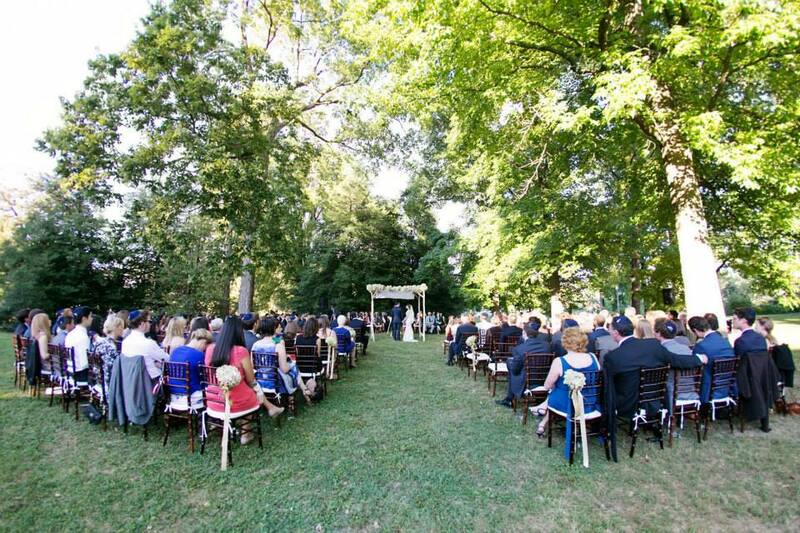 "We booked a dj from Griffin Events for our ceremony sound and reception. The speakers, microphones, and music worked perfect for the ceremony. At the reception they did a flat screen tv with a picture slide show of us put to music in the lobby, it was incredible. The DJ was amazing, he kept the dance floor going all night. They pretty much had to turn the lights on and kick us off the dance floor at the end of the night. I was very impressed and satisfied with our DJ experience. Thanks Griffin!" Our talented roster of experianced DJs are perfect for any event or reception. Let Griffin Events provide sound and music for your next event or wedding ceremony.